The D&AD Awards celebrate the finest creative work in the world, and last week our work for Hidden Characters and Uniting made the winners list. 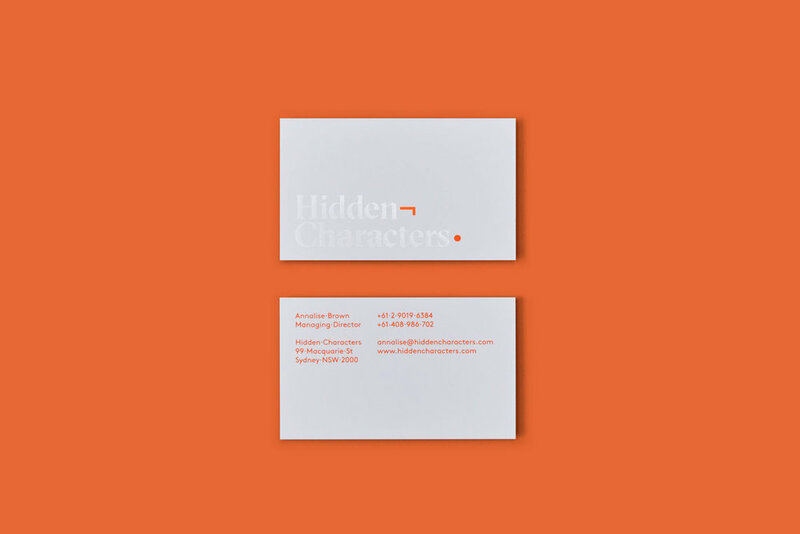 The rebrand of Hidden Characters was awarded a Graphite Pencil in the Branding Schemes/Small Organisation category, making it the highest awarded work in the category globally. We also took home a Wood Pencil in the Casting for Film Advertising category, for Uniting’s ‘Strangers in Conversation’ campaign. A massive congratulations to everyone in the studio who helped make this a reality.